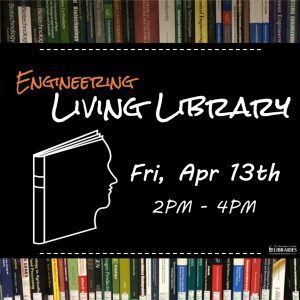 Join us for Library Events During Engineering Research Week! The University of Iowa College of Engineering has expanded its traditional Annual Research Open House event into a Research Week, celebrated this year from April 9-13. The week now features numerous activities that showcase how Engineering impacts the university’s stratetic direction in conducting leading-edge research. We are excited to be participating in Research Week!! On Thursday, April 12, the 10 Kick-Start Award winners will be presenting posters and talking about their award-winning projects! Check here for information on the students and their fascinating and diverse projects! They will be presenting their posters between 2:00 and 4:00. Stop in! 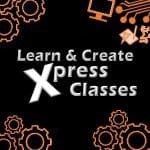 Also on Thursday, April 12 is a free Learn & Create Xpress Class! 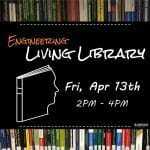 It will be held in the Engineering Library Creative space beginning at 2:00 pm. 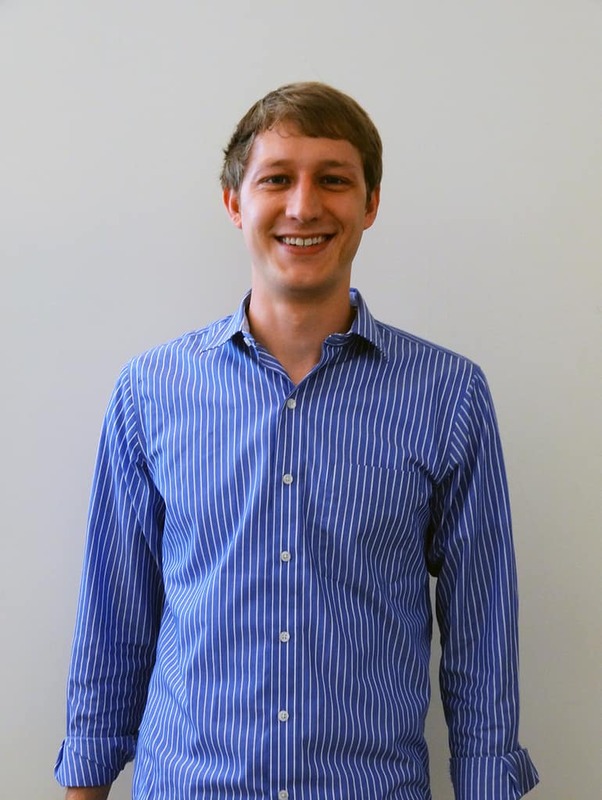 Brian Westra from the Hardin Library for the Health Sciences, will be presenting a class on OpenRefine. OpenRefine is a free tool for reviewing and cleaning up spreadsheet or tabular data! Save yourself a lot of time by using OpenRefine to identify and fix problems in your tabular data. Automated functions easily and quickly handle common problems, such as splitting cells that contain multiple data values, detecting duplicates and typos, standardizing date formats, and trimming extra spaces from cells. OpenRefine also keeps track of all your steps, so you can easily reuse them or undo them if necessary. 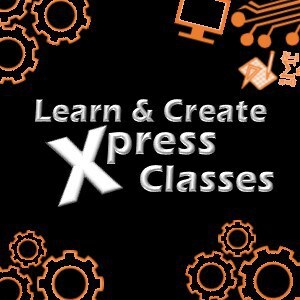 Feel free to download the free software (here) and bring your own laptop to class. Class size is limited, so be sure to register today! On Friday, April 13, 2:00 t0 4:00. Living Books will be available to check-out in the library! Join us as books come alive! Researchers stand in for books, you are able to “check them out” for 15 minutes and take that time to talk one-on-one with Engineers about their inspiring research! Researchers from the Dept of Civil & Environmental Engineering, Chemical & Biochemical Engineering, IIHR-Hydroscience & Engineering, and the Department of Electrical & Computer Engineering will be available! Come and learn more about research being done in your area of study or explore an entirely new area! Stop in and check out a living book! Refreshments will be provided! Here is a comprehensive list of all the activities and opportunities going on throughout the week! All events are open to the public! The University of Iowa Robotics Club designed, built and programmed a prototype Mars rover to compete in The University Rover Challenge (URC). The URC is hosted annually by the Mars Society at their Mars Desert Research Station (MDRS) near Hanksville, Utah. Teams competing in the University Rover Challenge build a rover to compete and perform varied tasks deep in the Utah desert simulating realistic Mars rover operation and procedures. Come see the Rover in action! 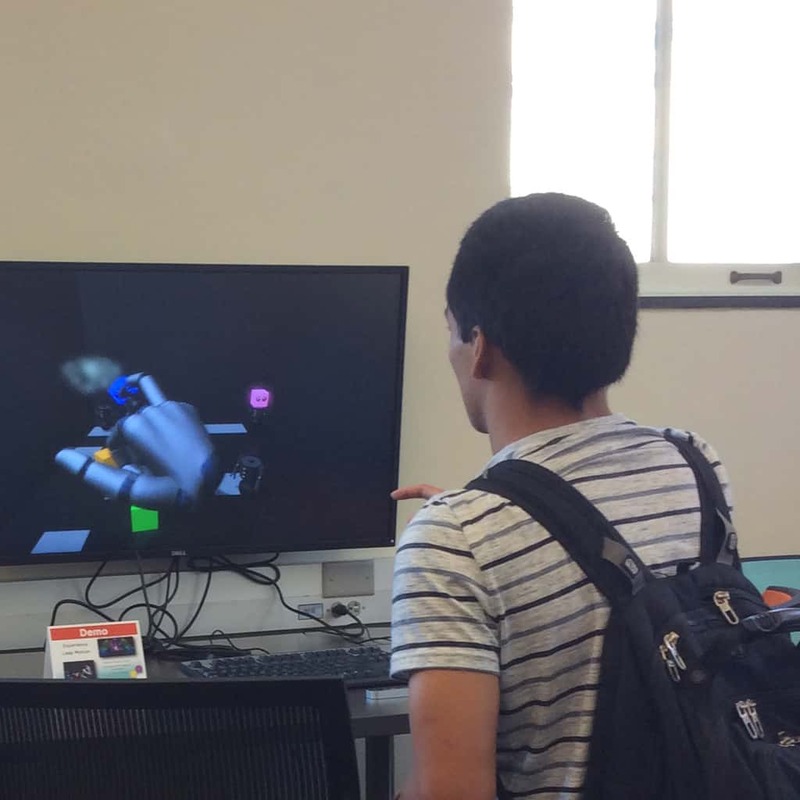 Drive the NADS simulators and discuss how they could be used in your research, education, and outreach activities. Student-led research projects may be able to use the simulators at low or no cost! This seminar is targeted to undergraduate student who are considering graduate school. There will be a significant amount of times devoted to questions. Undergraduate students from all disciplines are invited to attend, Refreshments provided. More than 110 posters will showcase the research activities and accomplishments of the College of Engineering’s graduate and undergraduate students. 5:00-6:00 p.m., W10 Pappajohn Business Building. A panel of three speakers will each give a 5-10 minute presentation followed by a moderated discussion and questions from the audience. The speakers are Daniel Miller from Stanley Consultants, Ron Knoche from Iowa City Public Works, and Professor Gabriele Villarini from the IIHR–Hydroscience & Engineering. The free, public symposium was named in 1993 to honor the late Paul Scholz, 20-year Tau Beta Pi advisor and associate dean of the UI College of Engineering (1979-1992). Scholz was inducted as a member of the Legacy of Iowa Engineering in 2006. All faculty, staff and student poster presenters and judges are invited to attend, please RSVP to kristina-venzke@uiowa.edu. A living library has researchers stand in for books. Instead of checking out print books, library users can read a person’s bio and if they choose that “book” then there is a 10-15 minute check out time where the library user can ask the living book questions about their research. This is a fun and inviting event for all participants. Snacks and refreshments will be provided. The university community and public are invited to attend any of the public scheduled events throughout the week. Take advantage of this exciting opportunity to see all the innovation coming from the UI College of Engineering! Friday the 13th could turn out to be your lucky day!! Why? Because that’s the day we’re having a Living Book event! 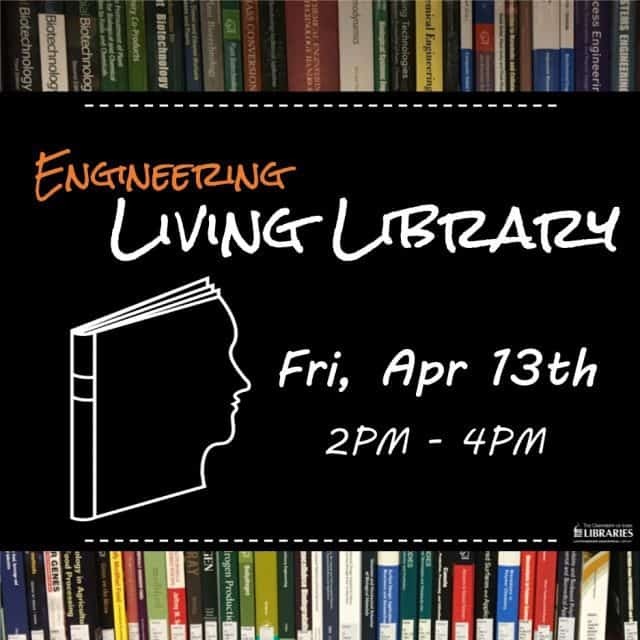 As part of National Library Week and the University of Iowa College of Engineering Research Week, we are providing the chance for you to check out Living Books! From 2:00 to 4:00 pm on April 13th, researchers will become “living books,” giving you the chance to check them out for a 10-15 minute period and talk one-on-one about their research! A perfect opportunity to visit with a researcher in your area of study – or explore and entirely different aspect of engineering! 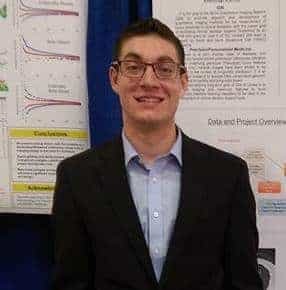 Researchers from the Department of Civil & Environmental Engineering, Chemical & Biochemical Engineering, IIHR-Hydroscience & Engineering, and the Department of Electrical & Computer Engineering, will be in the Engineering Library eager to share their research experiences! 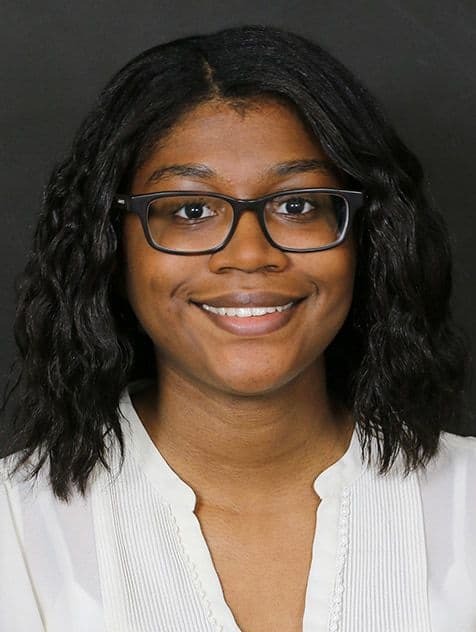 Amina Grant, Dept. of Civil & Environmental Engineering, Researching Lead and Copper in Iowa Drinking Water. She will be available to talk about her research on small or very small water systems in Iowa. 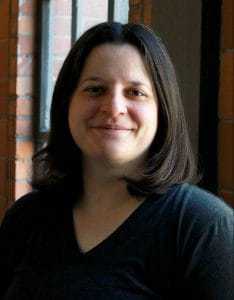 Talk with her about her research and her overarching goal of providing a publicly accessible database. Benjamin King, Dept. of Chemical and Biochemical Engineering, will be sharing Researching the Development of Aerosols for Targeted Drug Delivery in the Lungs. His research allowed him to design and synthesize polymer-coated gold nanoparticles functionalized for targeted delivery in the lungs. Check this Living Book out for 15 minutes and learn about his research dealing with inhaled therapies! Researching Human Exposure to Persistent Organic Pollutants like PCBs, Pesticides, and Siloxanes is Rachel F. Marek’s research focus! Her research involves analysis of PCBs, their breakdown particles and other environmental contaminants. Her study involves monitoring pesticides at farm houses, lab experiments with siloxanes, and novel instrument applications for monitoring environmental contaminants to ascertain whether people – especially children – are exposed to harmful chemicals. 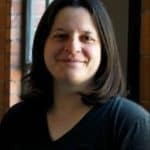 Don’t miss the chance to explore Rachel’s research with her! Michael Rendleman, Dept. 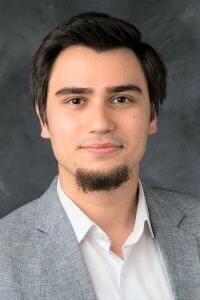 of Electrical & Computer Engineering, will be available to discuss his research: Researching Cancer Outcome Prediction with Machine Learning and Genomics. Tumor characterization is an integral part of personalized oncological medicine. 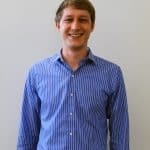 In his research, he applies ” machine learning algorithms and techniques to publicly-available clinical data to infer missing values and to predict positive patient outcomes.” Come visit and learn about how this will provide a new path for clinical decision support! 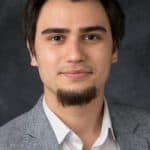 Researching Artificial Intelligence and Virtual and Augmented Reality to Facilitate Environmental Research is the fascinating topic on which Yusuf Sermet, Dept. of Electrical and Computer Engineering, is working. A recent project with which he has been involved is “Flood Expert.” Flood Expert is “. . . an intelligent system designed to improve societal preparedness for flooding by providing a knowledge engine that uses voice recognition, AI (artificial intelligence), and NLP (natural language processing) . . . The interaction and delivery channels include voice and text input via web-based systems, agent-based chat bots (e.g., MS Skype, Facebook Messenger), smartphone and augmented reality applications (e.g., Google Now, MS Cortana, MS HoloLens), automated web workflows (e.g., IFTTT), and smart home devices (e.g., Google Home, Amazon Echo). . .
Don’t miss this opportunity to ask questions and visit one-on-one with researchers! Mark your calendars now! Research Spa Day! This Friday, Nov. 10, 2017! Yes, you read that correctly! A Research Spa Day!! Learning about, and maintaining your scholarly profile doesn’t sound exactly relaxing, does it? But, our friendly and knowledgeable librarians are here to make that happen for you! 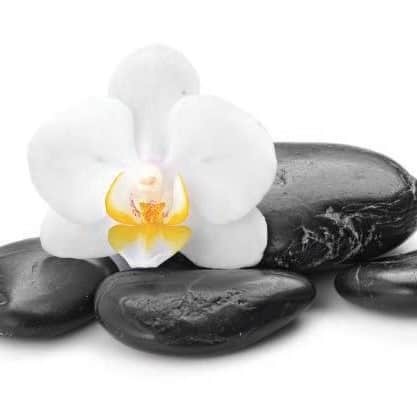 Join the University Libraries for a Spa Day this Friday, November 10 between 8:30 a.m. and 12:30 p.m. in the blue and green group rooms of the Learning Commons. Booths will include Knowing Your Author Rights, How to Register for an ORCID ID, Placing Your Materials in the Institutional Repository, and Reading Scholarly Journals Through Apps. Still not sure that sounds very relaxing? 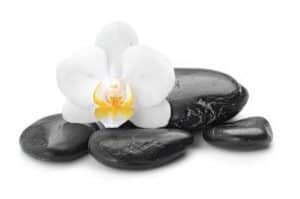 How about sipping flavored water and listening to relaxing music as our friendly, relaxed librarians help you maintain your scholarly profile? Sounds pretty nice, doesn’t it? Mark your calendars now – this Friday – Research Spa Day! Main Library Learning Commons from 8:30 a.m. to 12:30 p.m.
Are you a graduate student, post doctoral scholar, faculty member or researcher? Interested in learning more about Open Access journals and the steps you need to get published? You won’t want to miss this informative panel discussion! Join the panel of editors, authors, and librarians for a discussion on what it takes to get published in an open access journal. The panel will feature Leonardo Marchini, Assistant Professor, Department of Preventive & Community Dentistry and Open Access Fund recipient; Daniel Diekema, Head of the Division of Infectious Diseases and open access proponent; Hans Joachim Lehmler, Professor, Occupational and Environmental Health and current PLOS ONE editorial board member; and Carmelita Pickett, AUL for Collections & Scholarly Communications. 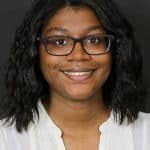 Mahrya Carncross, Scholarly Communications Librarian, will moderate the panel. Learn about identifying key open journals in your field, developing manuscripts, the submission process, and getting your article processing charges paid. Experts will discuss the benefits and challenges of working with open access journals. This discussion is free to attend, but please register here to attend. For more information, visit the University of Iowa events calendar. Information on International Open Access Week – October 23-29, 2017 – is available on the Open Access web page. Be sure to mark your calendar for the panel discussion on October 10, 2:00-3:00 p.m., Illinois Room at the IMU and for International Open Access Week, October 23-29, 2017! 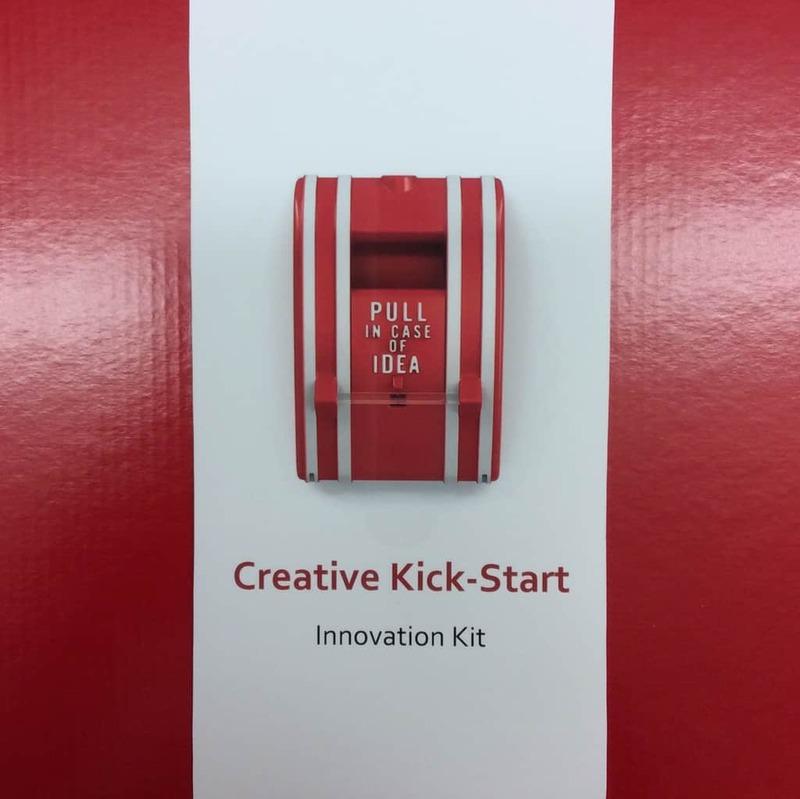 Are you interested in giving your idea, project, or invention a kick-start? Want to make that project a reality? 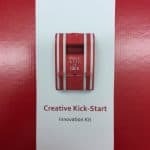 A new program, Kick-Start, has been developed for engineering students (undergraduate and graduate) to request funding to pay for prototyping and/or finishing projects using the services offered through the Creative Space, Engineering Electronic Shop (EES) and the Engineering Machine Shop (EMS). There will be ten $500 awards!! How exciting is that!? There are a limited number of Kick-Starts to be awarded this year – so this is a competitive process! Make sure you check the Kick-Start webpage to get complete details! Briefly, any student (graduate or undergraduate) may apply for a Kick-Start award. You come up with an idea, find a faculty or staff sponsor, complete an online application form (available soon), attend an in-person workshop (approximately an hour), and present your project in April! There are a few requirements which include (but aren’t limited to) keeping receipts and a record of all expenses (a budget spreadsheet template will be be provided). A post-project survey of the Kick-Start program will also be required. You are strongly encouraged to visit the Hanson Center for Technical Communication for assistance with writing your proposal before it is submitted. We also suggest you fill out a hackaday.io page and use it to post regular, substantial updates on the status of your project. Each update should include photos – of your project, notes or sketches – and text explaining your progress. There are a few restrictions, one of which is you may not already be receiving funding for this project from any other source. There can only be one idea per submission and a student may only be the primary investigator on one Kick-Start per year. Students may be co-investigators on more than one project. Be sure to check the Kick-Start webpage for more information. One of the Modeling Stations available in the Creative Space. The idea for the project is yours, and may be a finished product or a prototype. 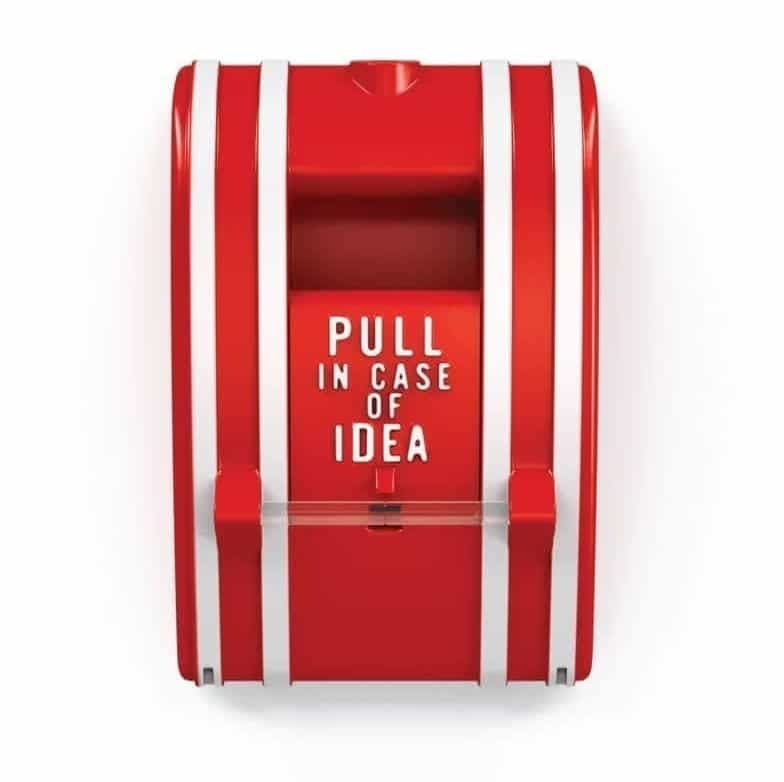 You maintain ownership of your idea and anything you build during the project. For inspiration check out United Nations Global Problems. A team may work on the project together, but one student must be designated as the primary investigator. A primary investigator may be a co-investigator on another project. You may keep any materials you purchase for your project, but tools purchased should be returned to the Creative Space for use by future makers. This can be a gray area, so please direct any questions about what should be returned to lib-engineering@uiowa.edu. The $500 award may only be used in EES and EMS for materials, tools, and labor, etc. Any unused funds will revert back to the program and will go toward helping another future maker build their idea. You are required to have a sponsor who will review the requirements of the Kick-Start program and review your application before it is submitted. You will meet with your sponsor a minimum of 3 times during the course of the Kick-Start program. The sponsorship officially ends with the presentation in April, but the sponsor and student are free to continue to work on the project if they so choose. 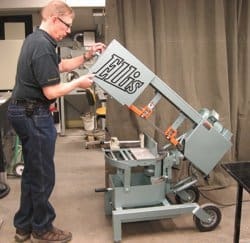 Ellis mitre band saw in the Engineering Machine shop (EMS). There are so many resources to help you complete your project! Our Creative Space is a great place to begin! Two collaboration tables, each with a quad-screen monitor will help your team work together to imagine your project. 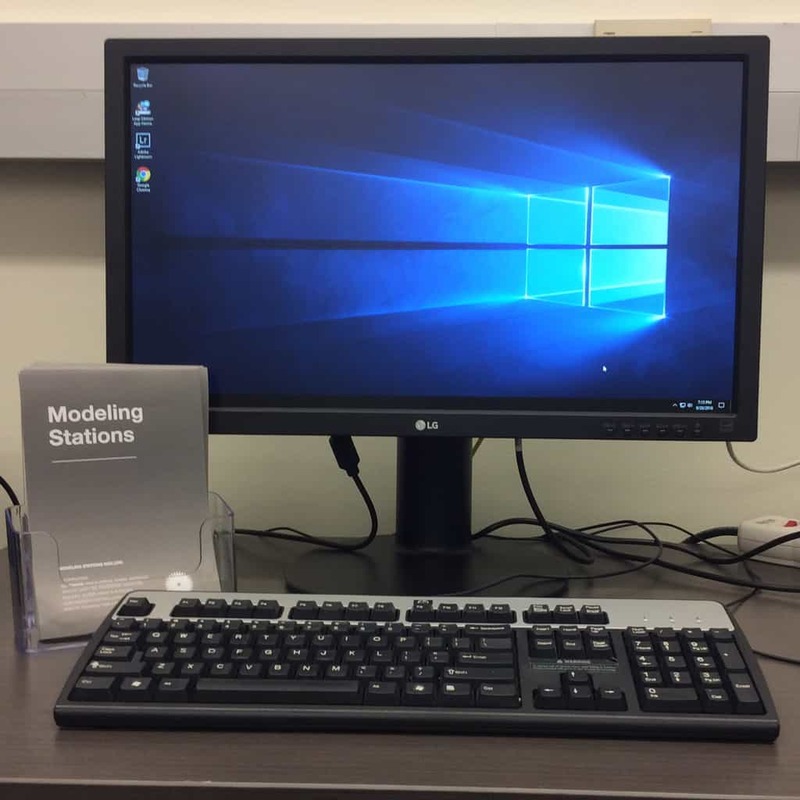 There are 4 modeling stations with Leap Motion controllers, Wacom drawing tablets and the high-powered software you need. 3D cameras, a 4400 Dell computer with a video card, Leap Motion controllers and an Oculus Rift virtual reality headset can help you manipulate your project in virtual reality. EES and EMS have the equipment you need to take your project from virtual reality to reality! 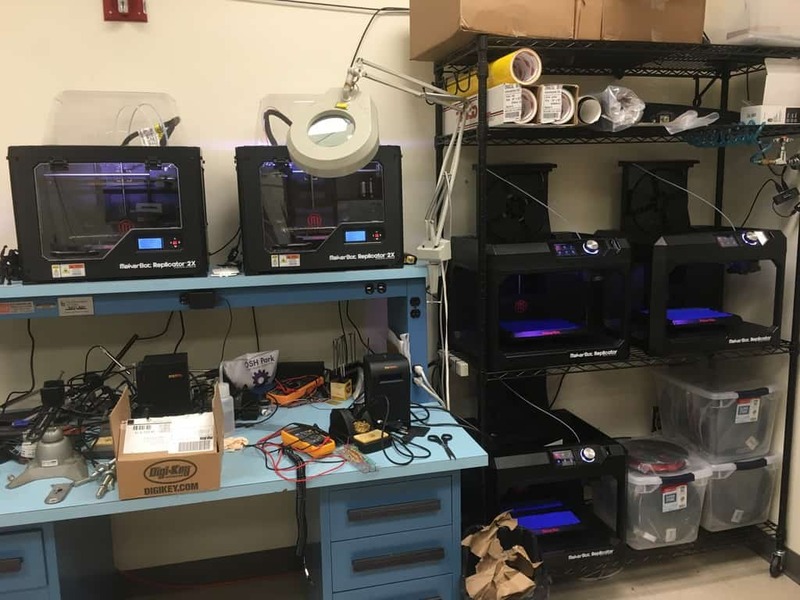 EES provides circuit board fabrication, dye sublimation printing, PC board prototypes, laser cutting and etching and 3D printing (among other things!). EMS has sheet metal tools, power hand tools, computer controlled machine tools (among other things!) Staff in both EMS and EES are happy to answer questions and provide guidance! We have the resources and the support needed to help bring your idea to reality! So, what are you waiting for? Kick-Start your project now!! Here’s video of the new Creative Space Open House!